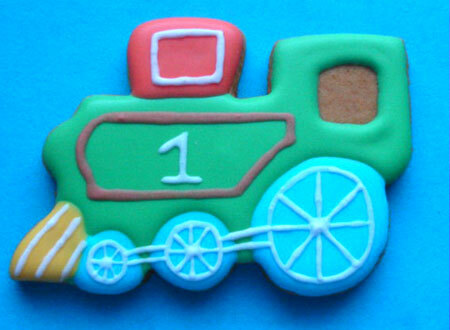 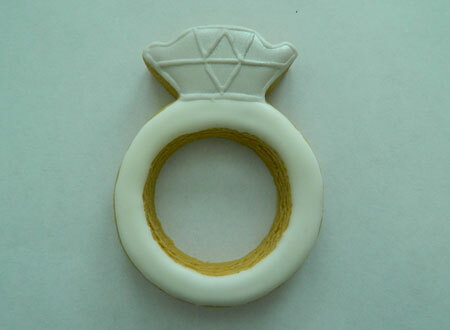 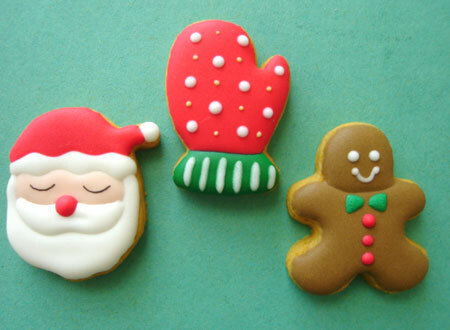 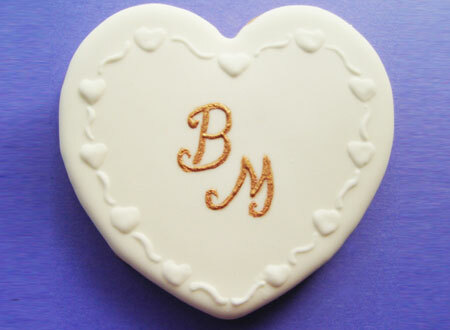 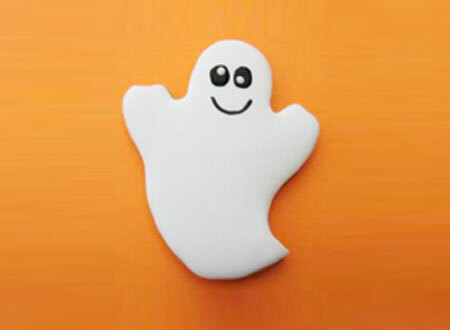 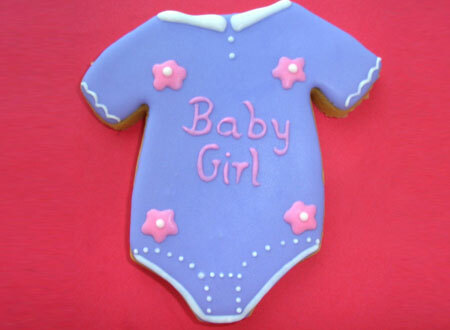 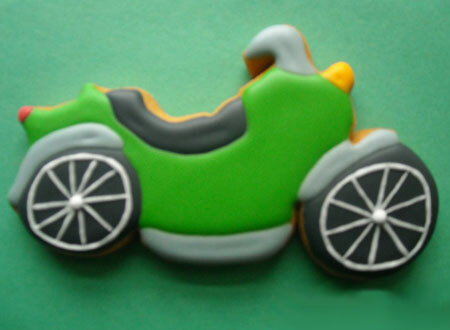 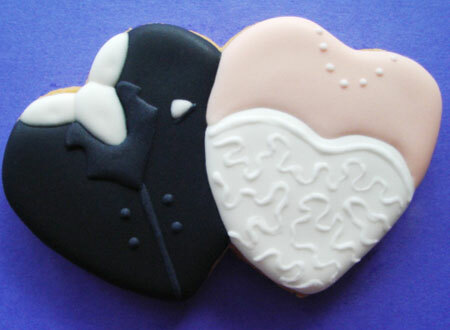 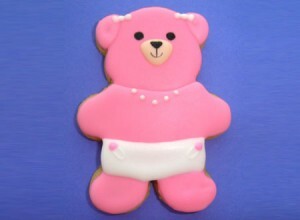 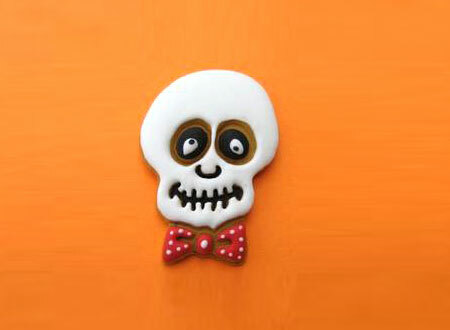 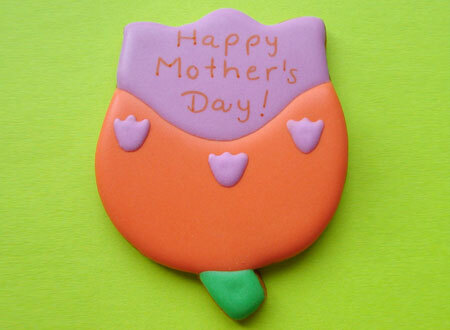 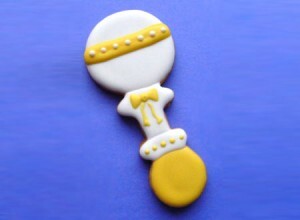 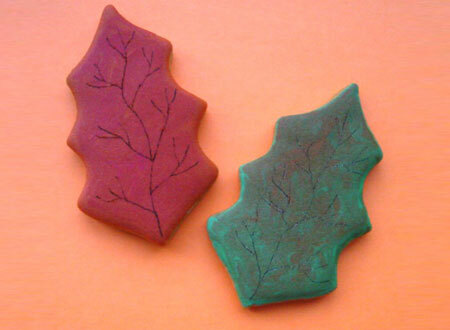 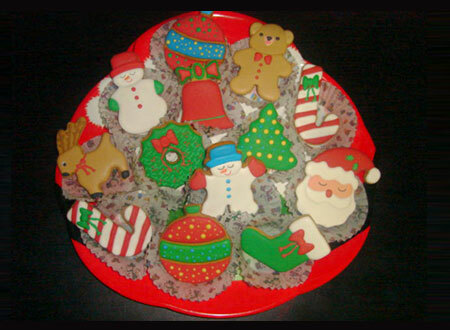 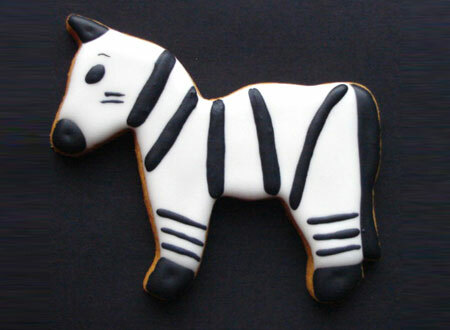 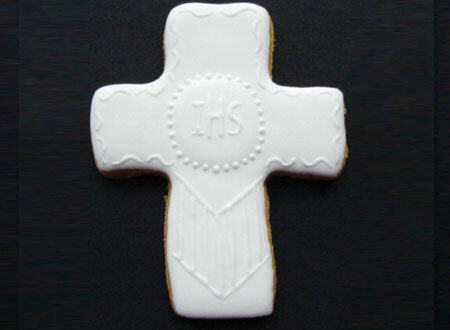 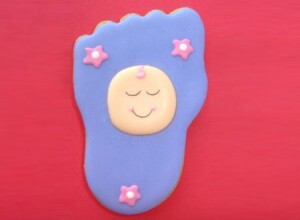 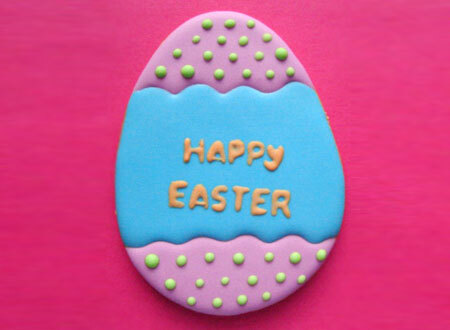 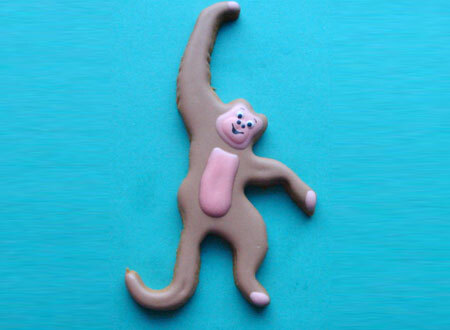 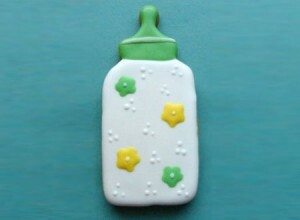 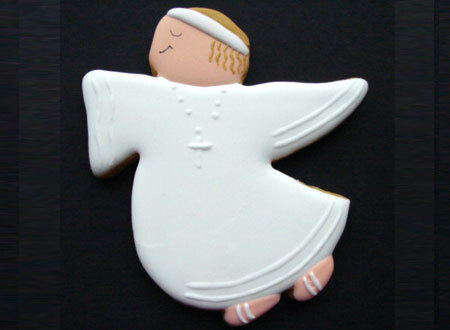 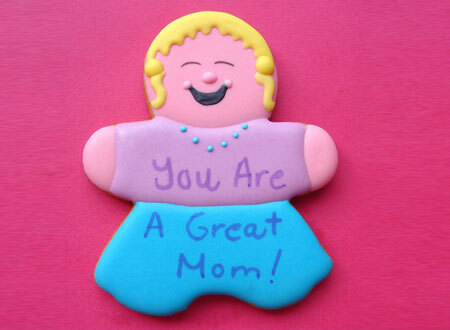 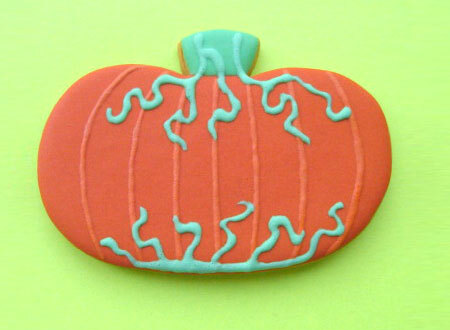 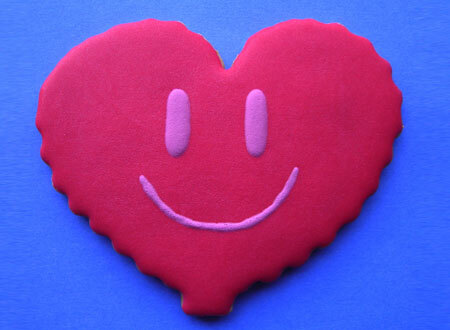 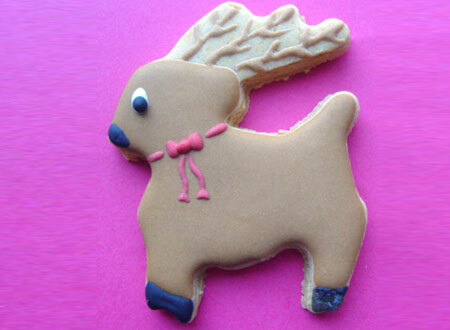 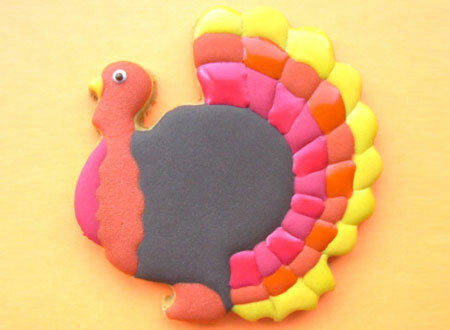 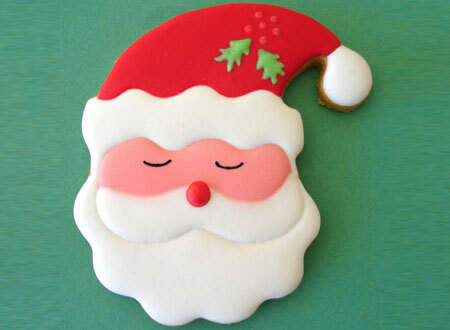 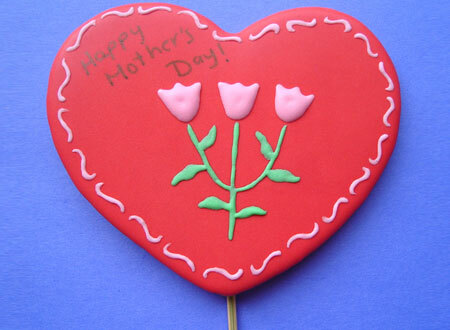 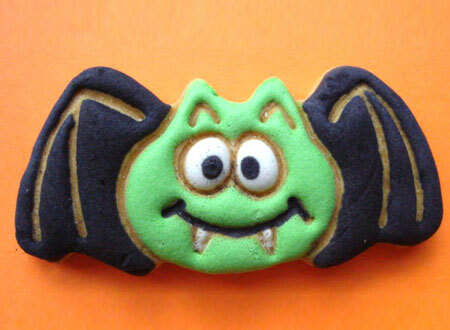 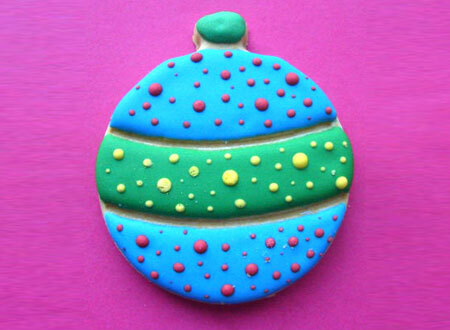 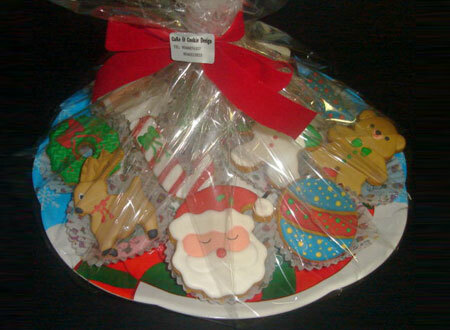 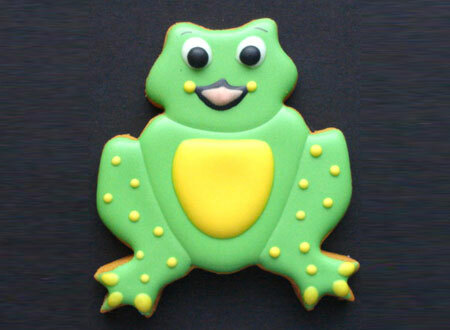 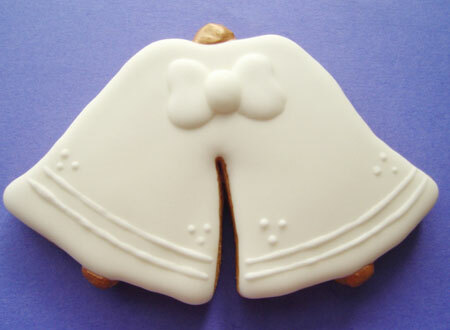 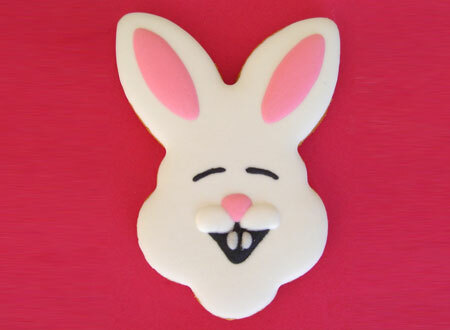 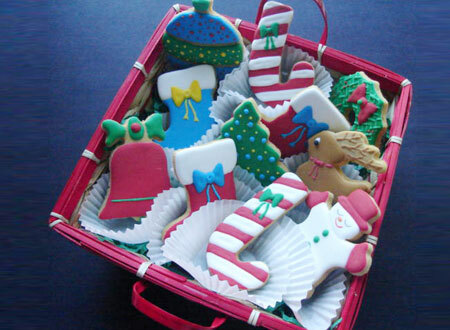 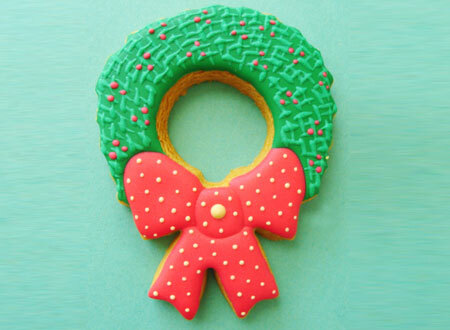 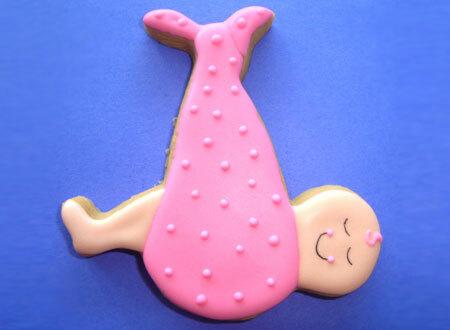 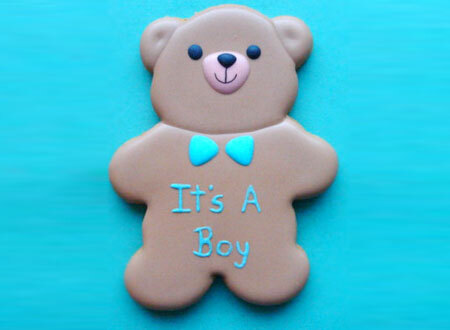 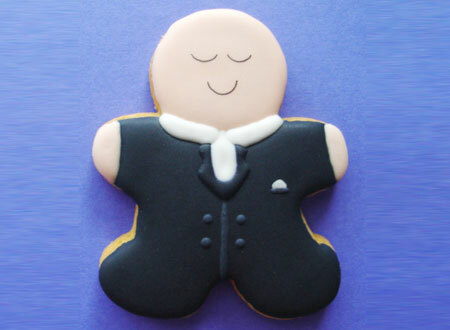 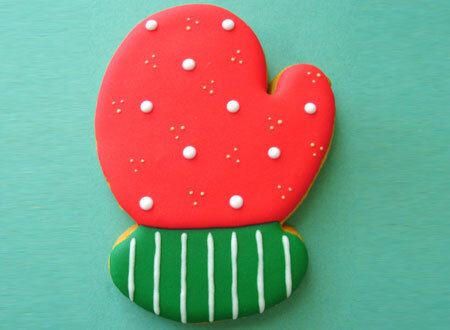 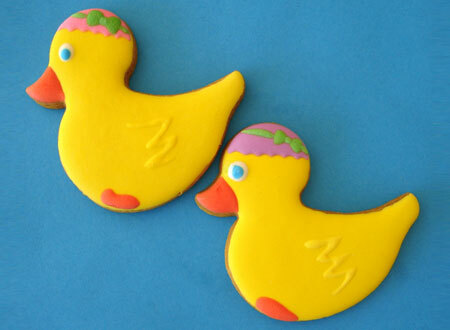 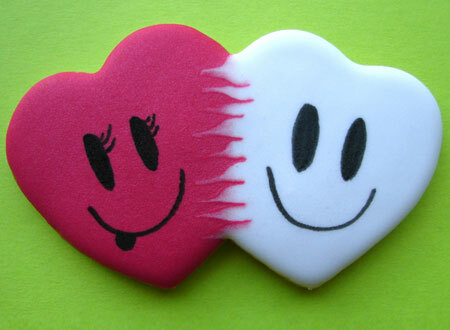 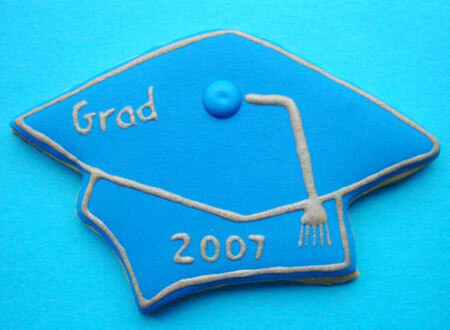 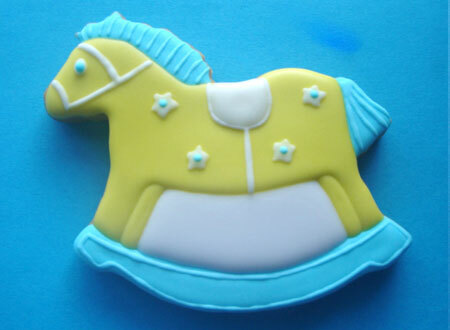 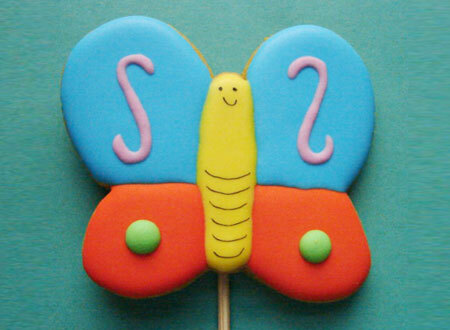 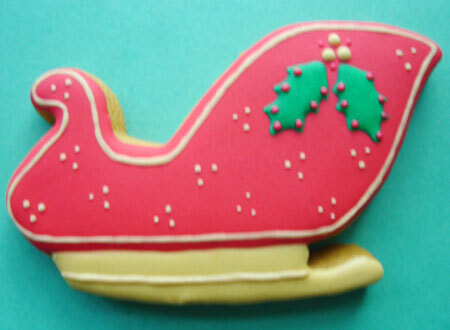 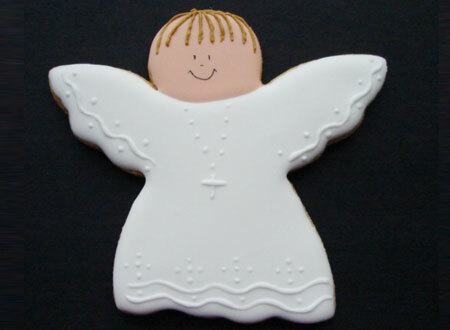 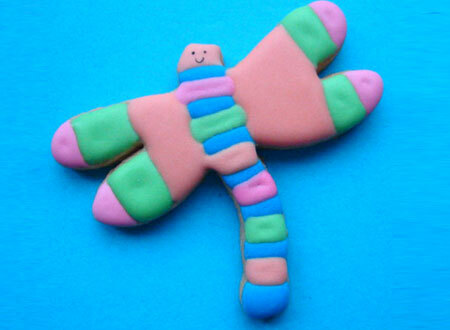 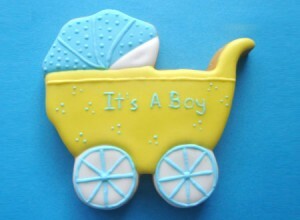 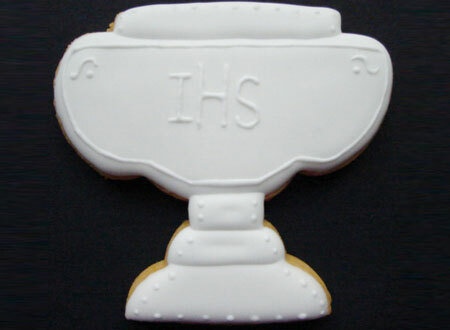 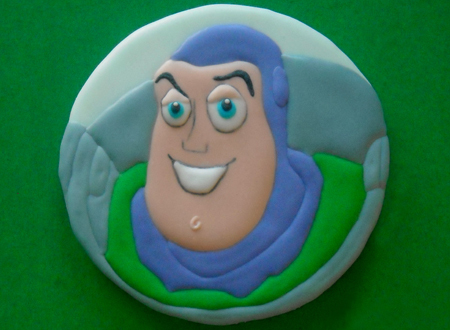 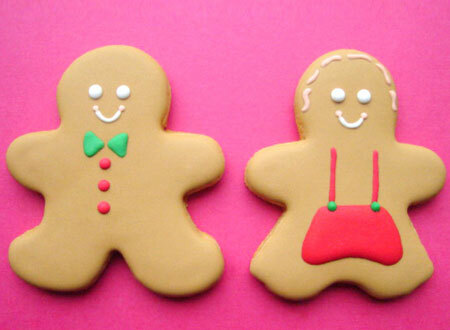 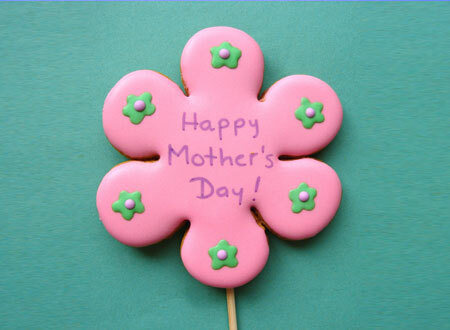 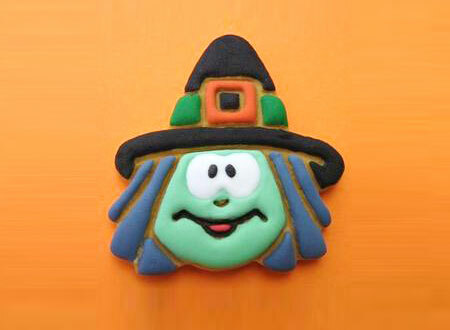 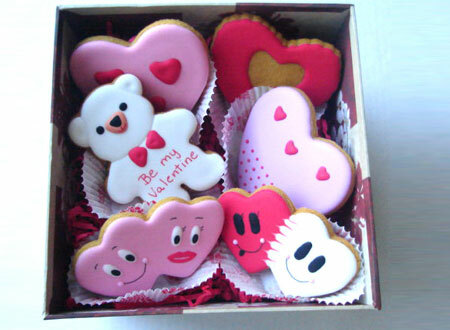 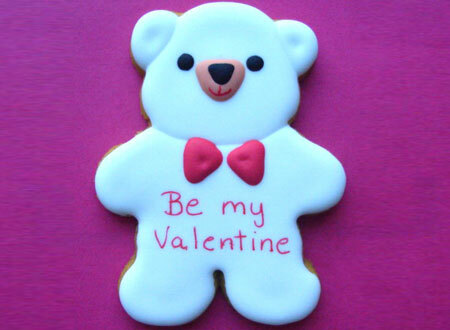 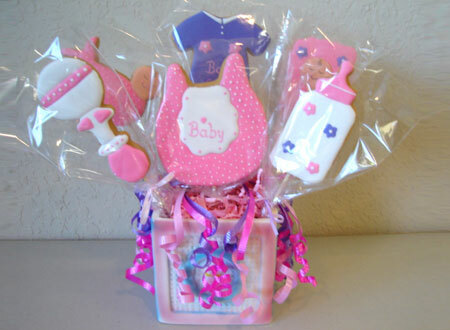 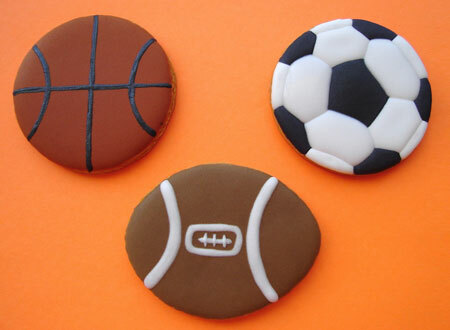 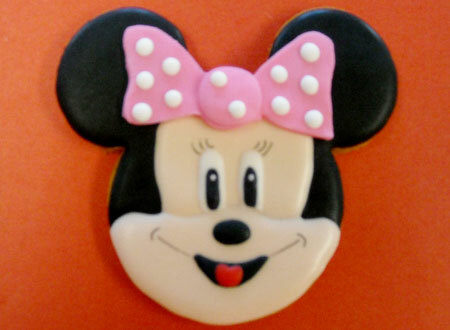 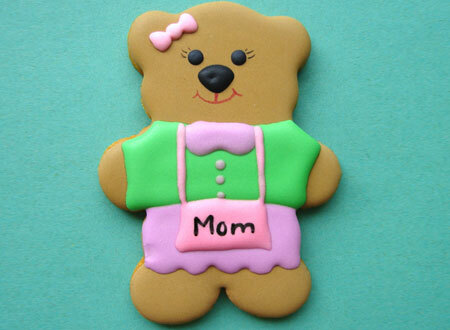 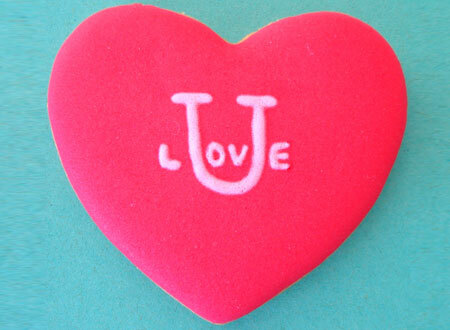 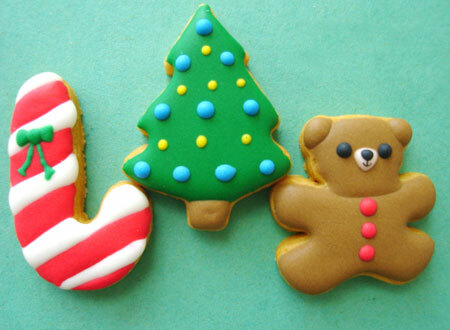 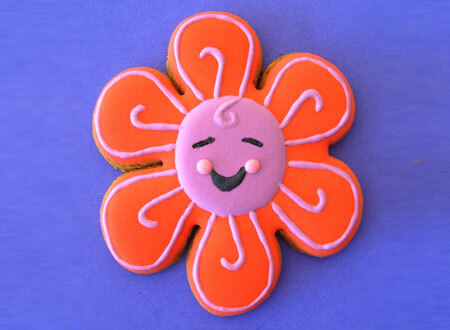 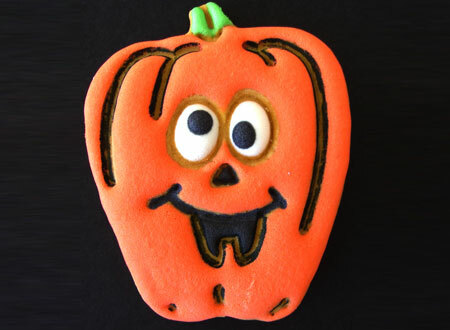 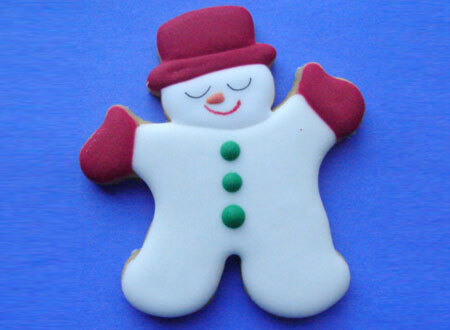 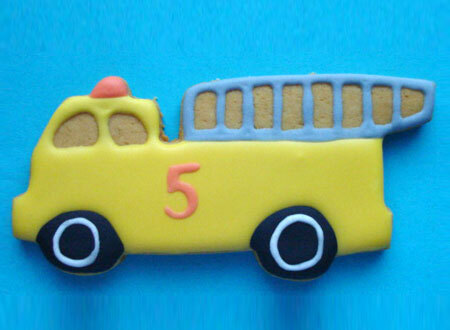 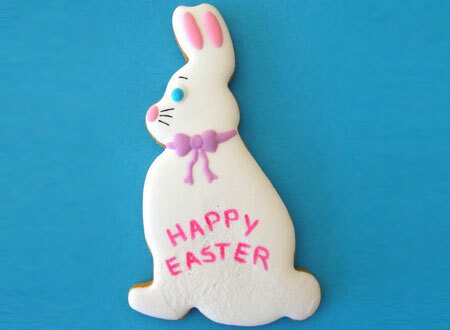 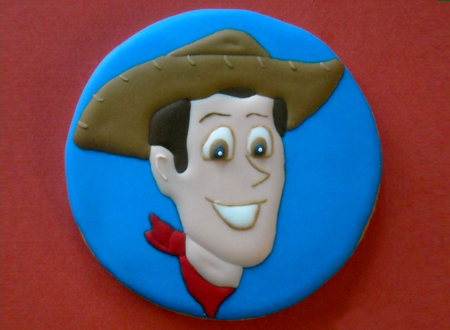 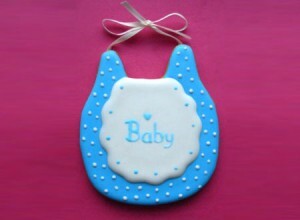 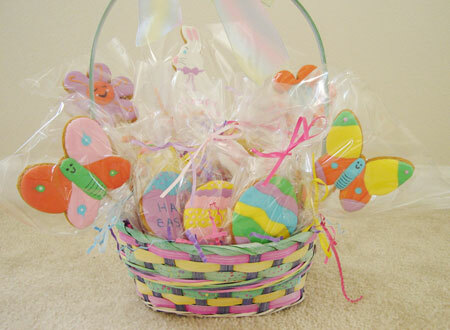 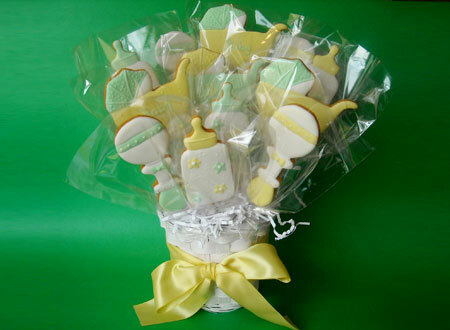 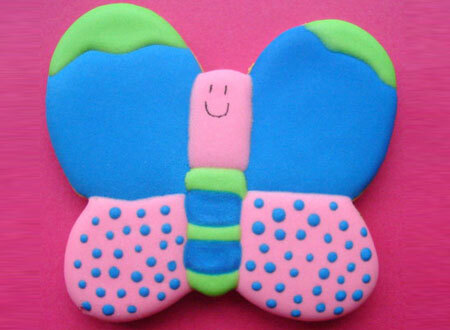 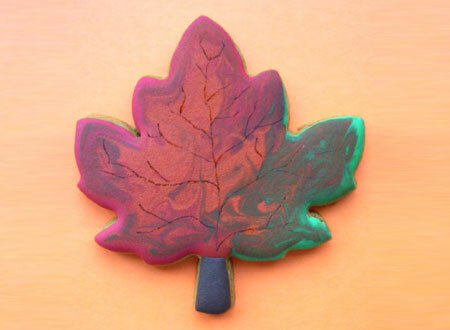 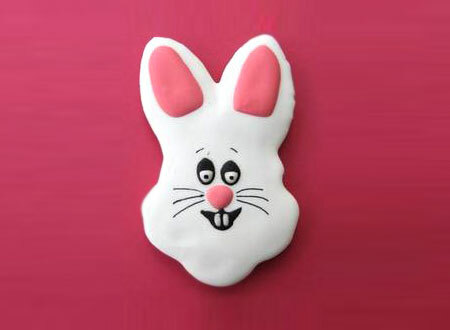 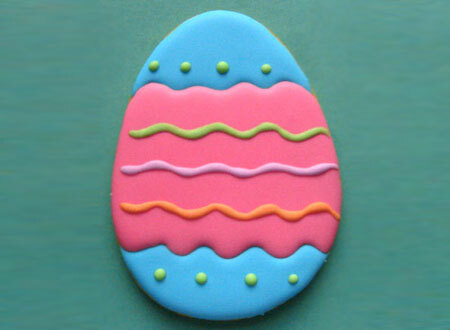 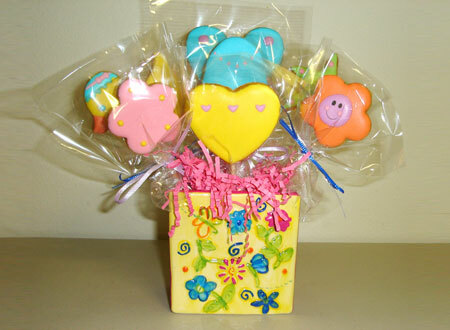 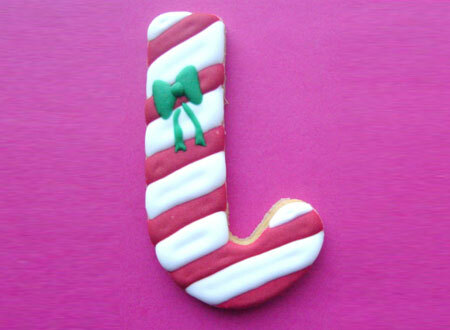 Our delicious hand decorated cookies are made baked to order, made of honey and decorated with royal icing. 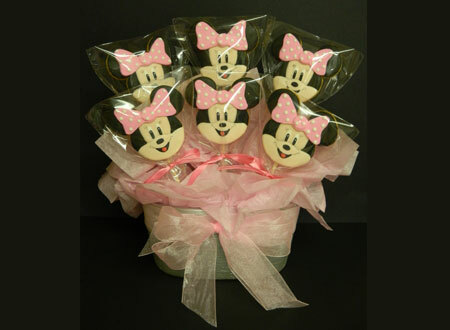 They come in individual clear cello tied with a ribbon or in a stick, in 3″, 4″ and 5″ sizes. 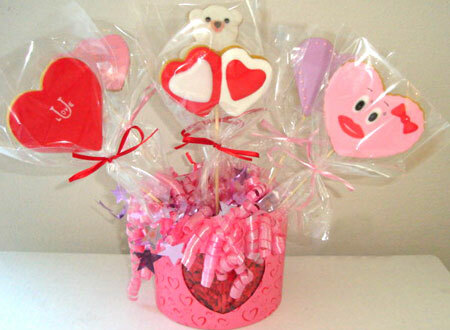 Prices start at $3.00. 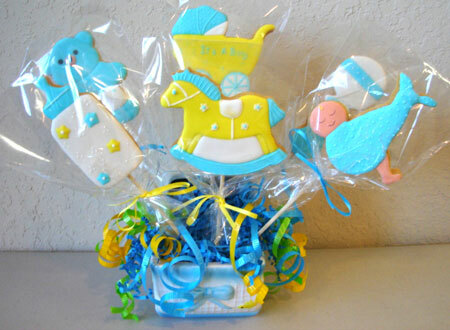 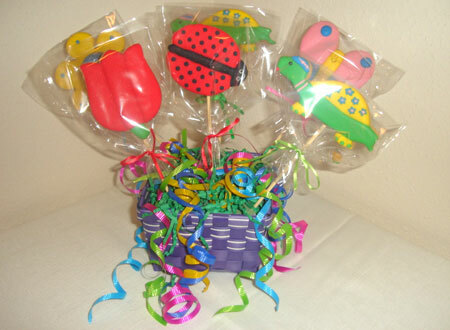 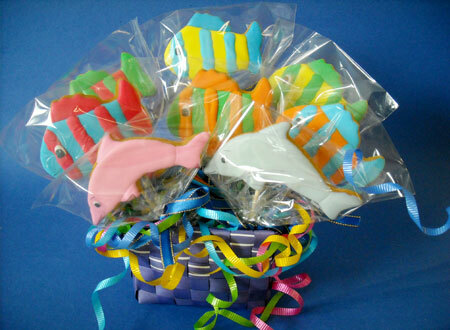 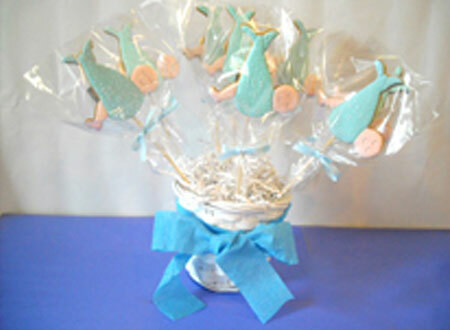 We also offer arrangements in bouquets, boxes, baskets or plates.